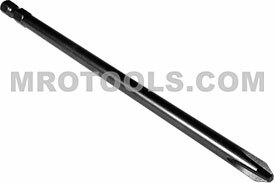 The 4910-BX 1/4'' Apex Brand Phillips Head #0 Power Drive Bits is one of thousands of quality tooling products available from MRO Tools. 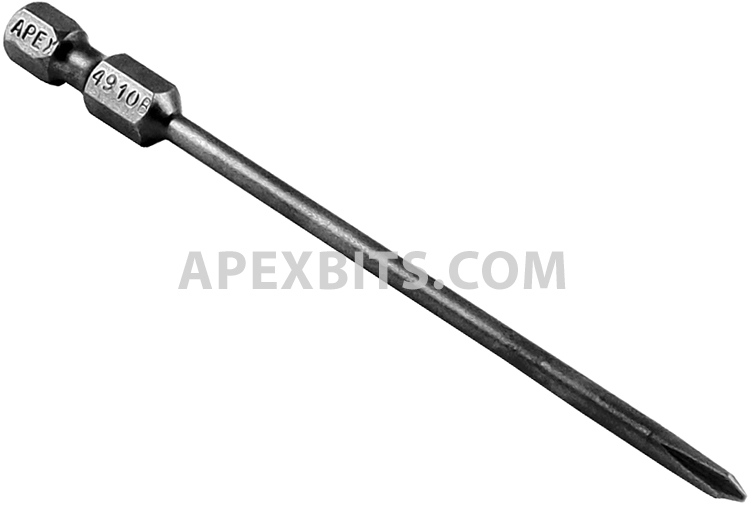 Please browse Apex 1/4'' Phillips Head Power Drive Bits for tools similar to the 4910-BX 1/4'' Apex Brand Phillips Head #0 Power Drive Bits. 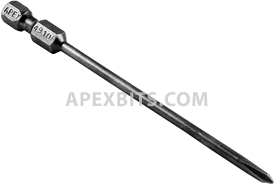 4910-BX 1/4'' Apex Brand Phillips Head #0 Power Drive Bits description summary: Apex brand #0 Phillips Head bits, 1/4'' hex power drive shank, 3 1/2'' overall length. Quantity discounts may be available for the 4910-BX 1/4'' Apex Brand Phillips Head #0 Power Drive Bits. Please contact MRO Tools for details.